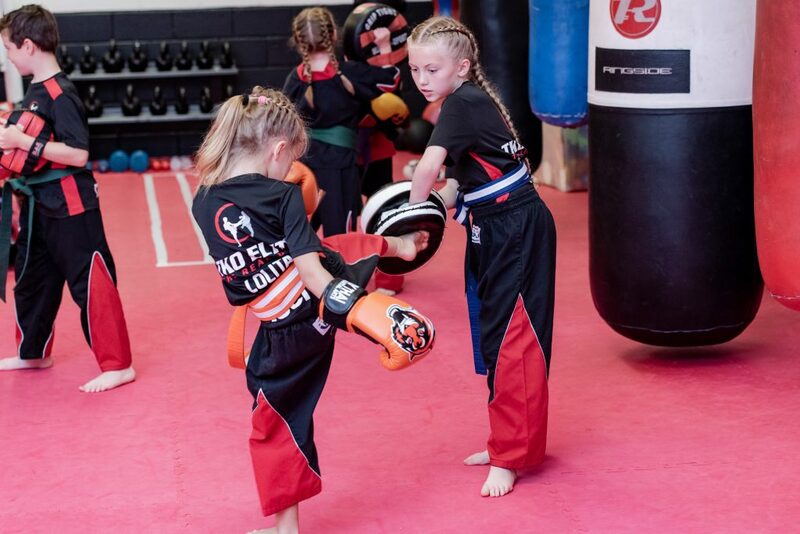 A twice weekly program for children aged 6 to 12 years taught in a safe, disciplined but fun atmosphere. 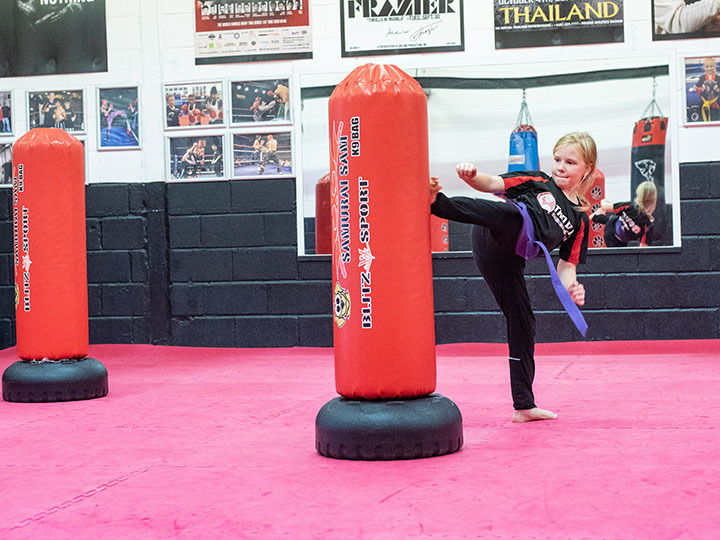 Each class offers tuition in kickboxing plus an exercise program designed to maximise fitness levels. 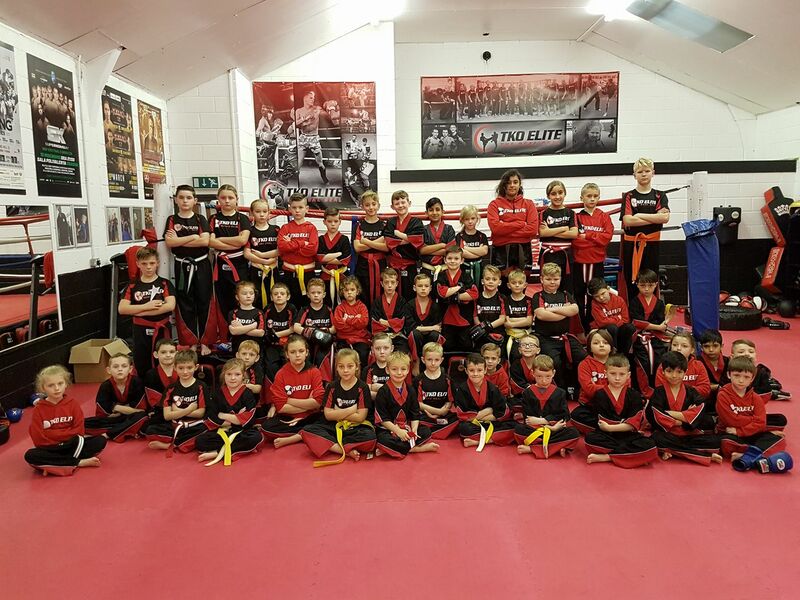 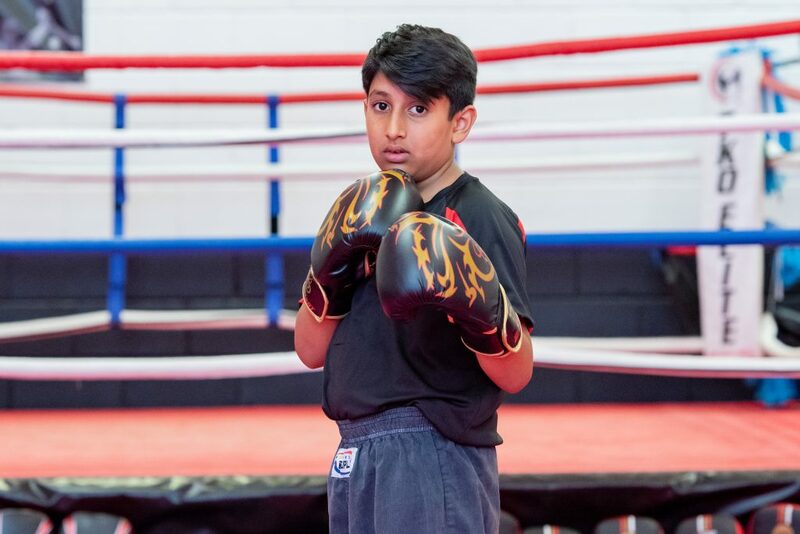 Additionally, each child will be given the opportunity to grade using our specially adapted junior grading syllabus.